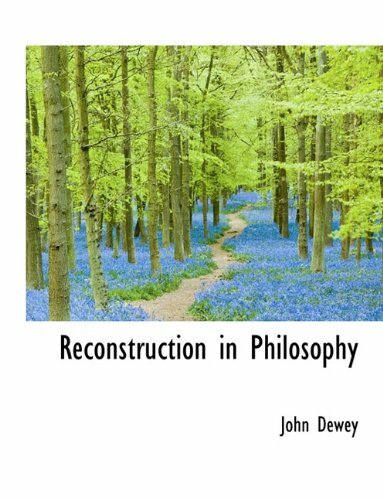 Reconstruction in Philosophy was written by and John Dewey. 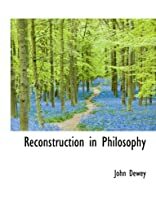 Reconstruction in Philosophy was published by University of London Press. About John Dewey (Author) : John Dewey is a published author. Published credits of John Dewey include Schools Of Tomorrow (1915), Educational Psychology.